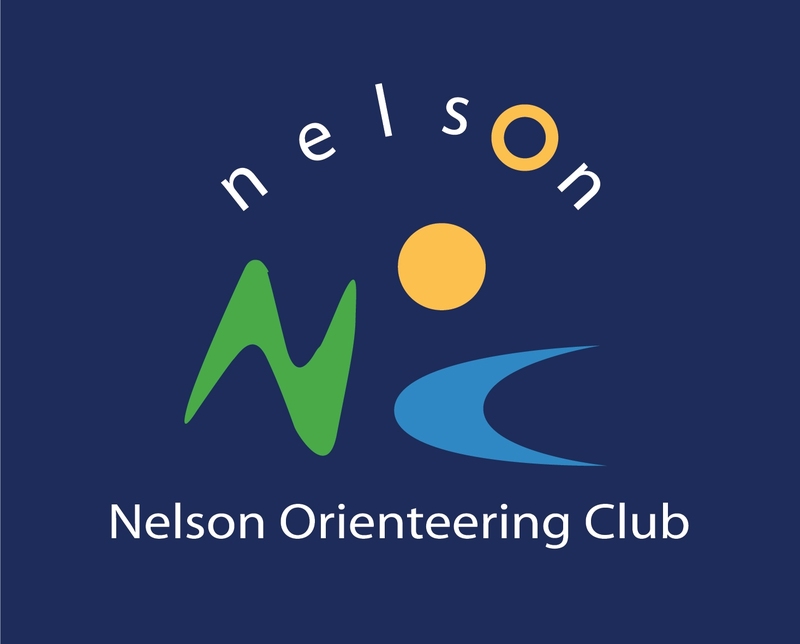 Entries are now open for the NZ Schools Orienteering Champs being hosted by Nelson Orienteering Club from 16-18 July 2015. Entry form and Bulletin 1 available for download. Entries close 26th June 2015. Year 6 & under may enter Y7&8 but will not run officially.